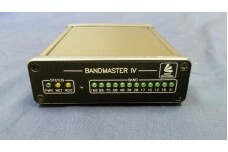 BandMaster IV. 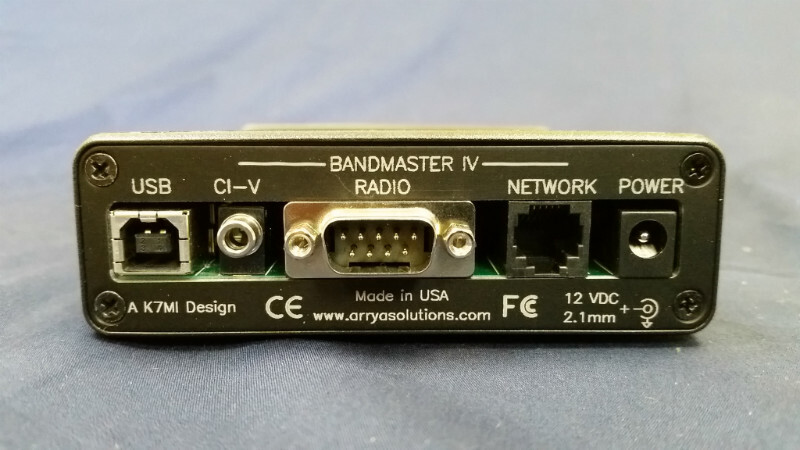 Universal Radio Band Decoder System, no relay drivers. Includes DB-9F connector, USB cable, 12 V DC cable and one network cable. 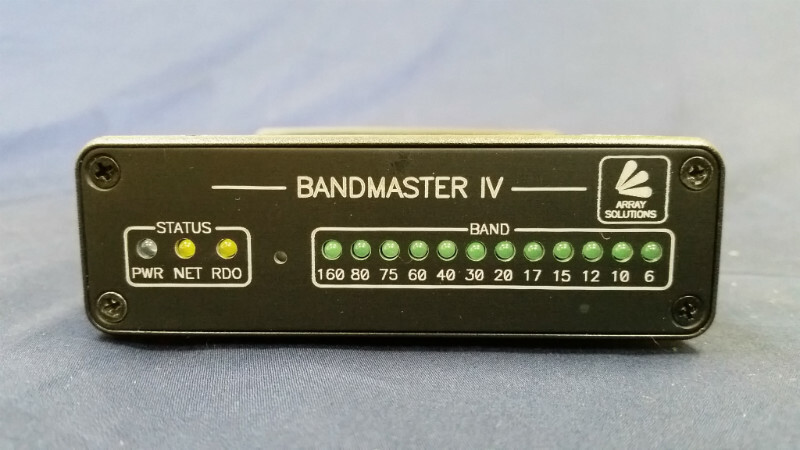 Six antennas shared by two radios remote switch system, with SO-239 connectors. Requires a controlle..
Six antennas shared by two radios remote switch system, with SO-239 connectors and dual rotary switc..
Six antennas shared by two radios remote switch system, with N-type connectors and dual rotary switc..
Six antennas shared by two radios remote switch system, with SO-239 connectors and two dual rotary s..
Six antennas shared by two radios remote switch system, with N-type connectors and two dual rotary s..
Dual rotary controller for Sixpak To download the SixPak Manual, click here..
Dual Push Button controller for Sixpak with Shacklan Network for antenna selection automation. ..